The U.S. has a “limited capability to defend” its homeland from a small number of “simple,” intercontinental ballistic missiles launched by countries like North Korea or Iran, the Pentagon’s weapons testing office said in its latest annual report. The report said that the U.S. maintains ground-based interceptors based in Alaska and California, but they cannot be counted on with any degree of certainty due to “lack of ground tests,” according to Bloomberg. 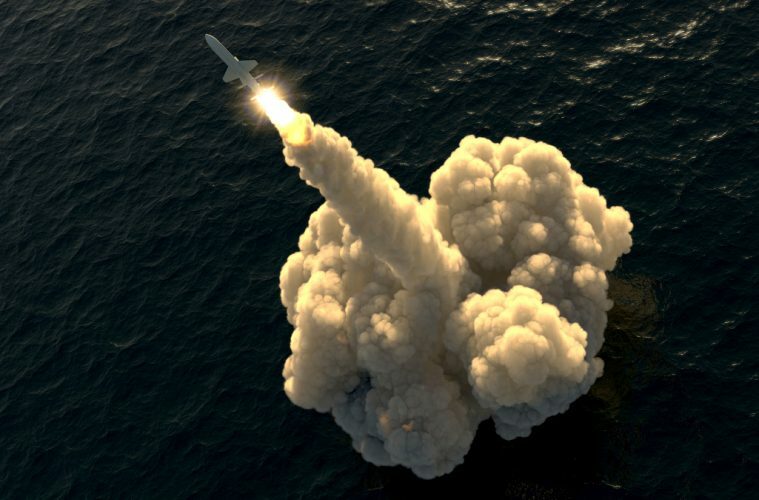 Vice Admiral James Syring, the director of the missile defense agency, responded to the report and told Bloomberg he has a “high confidence” in the system in place. “I am very confident in the systems and procedures [the U.S. Northern Command] will employ to intercept a North Korean ICBM were they to shoot it toward our territory,” he said. With Donald Trump getting ready to take office as president, North Korea is talking about launching a newly perfected intercontinental ballistic missile.